BitcoinMiner is a malicious software that forces computers to run complex tasks, draining CPU resources. As its name suggests, it has a very specific purpose: to generate bitcoins for its creators. BitcoinMiner slows down your PC causing various performance issues. However, most of the times, it’s very hard to notice that the malware is even there. Its creators programmed it to activate when you’re not using your computer. 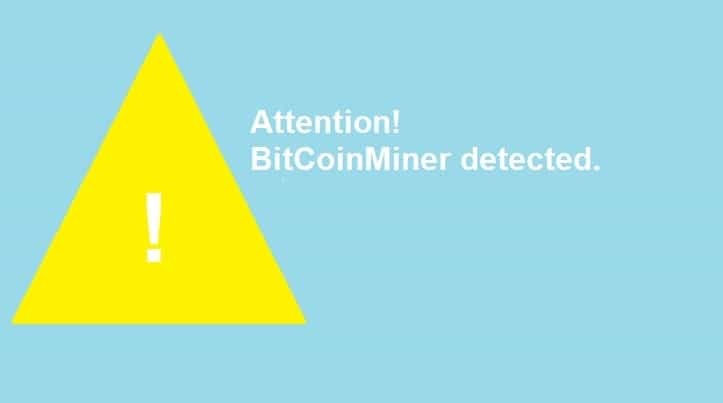 BitcoinMiner usually enters your computer through infected files. 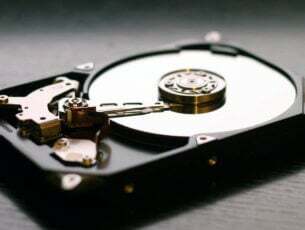 Good old pieces of advice, such as the one telling you to avoid downloading suspect files, could make a difference between getting your PC infected with BitcoinMiner or not. The good news is that you can quickly remove BitcoinMiner using standard anti-malware software. If your antivirus failed to detect and block BitcoinMiner, maybe you should install a new one. 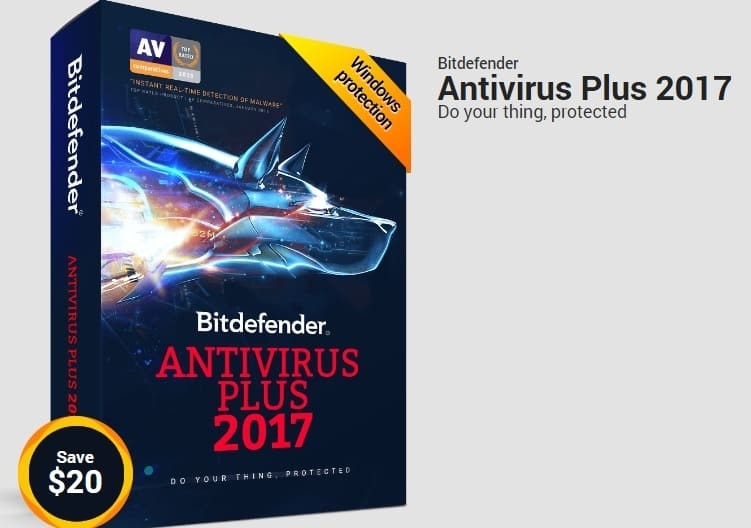 Bitdefender Antivirus Plus 2017 removes all malware installed on your computer, and prevents future malware attacks as well. 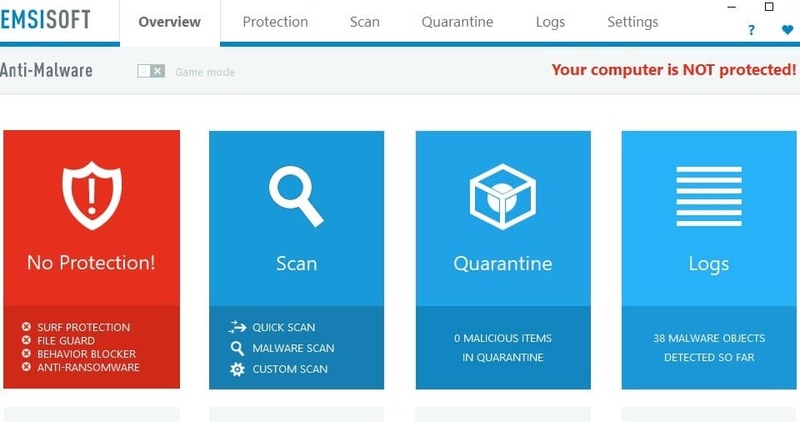 This solution identifies malware installed on your PC, and removes it in the blink of an eye. Bitdefender has had the best malware detection rate in the cybersecurity industry for the past 5 years. Artificial Intelligence-backed algorithsm and other revolutionary technologies will instantly detect and remove BitcoinMiner, and block future threats. Bitdefender ensures instant reaction to malware, without affecting your PC’s performance. Take advantage of the current offer and get Bitdefender 50% off. Emisoft’s Anti-Malware is a powerful malware removal tool that will clean all BitcoinMiner’s traces from your computer. The software features a unique dual malware scanner that will instantly detect BitcoinMiner. The scanner actually features two major antivirus and anti-malware technologies, allowing it to scan quicker and more efficiently. There is very little impact on memory as any unnecessary duplicates in detection are avoided. The cleaning and restoration module will then take over and will completely remove BitcoinMiner. Emisoft’s tool also detect behavioral patterns of ransomware attacks and blocks them before they encrypt your files. The tool also removes annoying PUPs, adware, and other similar unwanted software. You can download EMISOFT Anti-Malware from Emisoft’s official site. Malwarebytes 3 is a handy tool that removes annoying malware that sneaked into your computer. 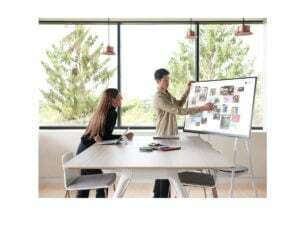 The tool has a really light footprint, it doesn’t require much space to install and is very silent, running in the background. Malwarebytes 3 is a complex tool, that does more than just removing malware installed on your device. 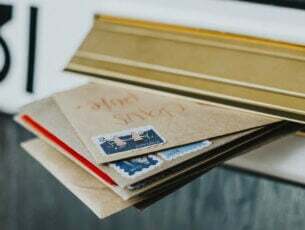 Thanks to its four-modulearchitecture, the toolblocks malware, ransomware, as well as various exploits and website-targeted threats. If you’re looking only for an malware remover tool, you should stick to the free version of Malwarebytes 3. This version doesn’t come with a price tag, but is quite limited. It only disinfects your computer after an attack. After the scan and removal of BitcoinMiner, a reboot is required. Malwarebytes will prompt you to do this. To benefit from the full range and features, we recommend the full real-time protection of Malwarebytes 3 Premium. This tool will help you prevent malware infections in the first place. 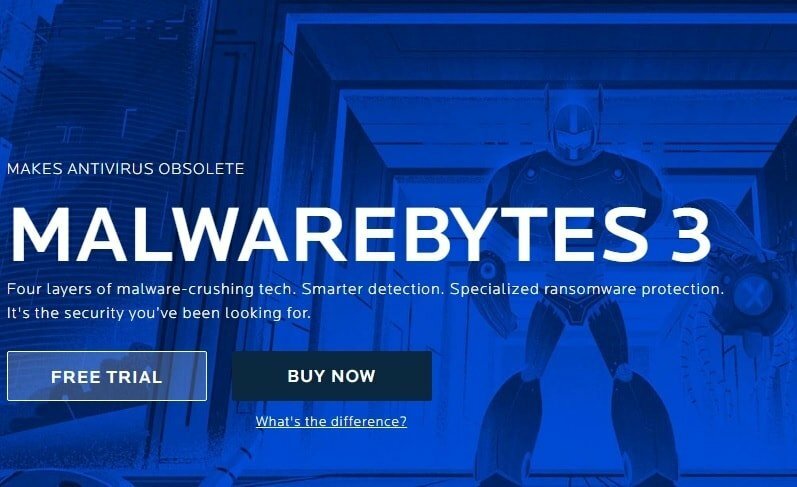 You can download Malwarebytes 3 trial or paid from the Malwarebytes’ website. You can also try the Malwarebytes Premium for free for 14 days. The Redmond giant offers Windows users a dedicated Malicious Software Removal Tool (MSRT) to keep computers free from malware. 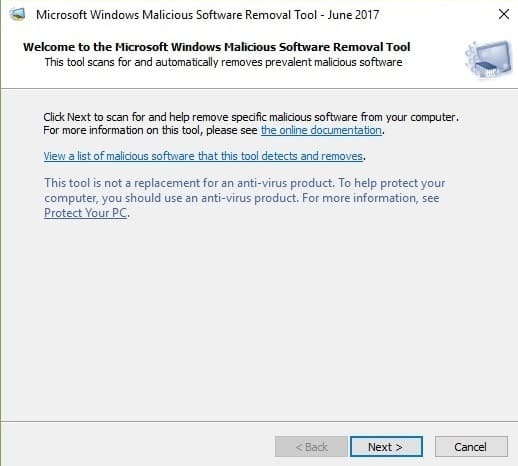 Microsoft’s malware removal tool detects and removes malware, including BitcoinMiner, reversing the changes made by untrustworthy software. After the tool has scanned your computer and removed threats, it displays a report that lists the threats. There you go, we hope that the antimalware software listed above helped you get rid of BitcoinMiner. If you’ve got other tips on how to remove this malware, use the comments below to let us know.